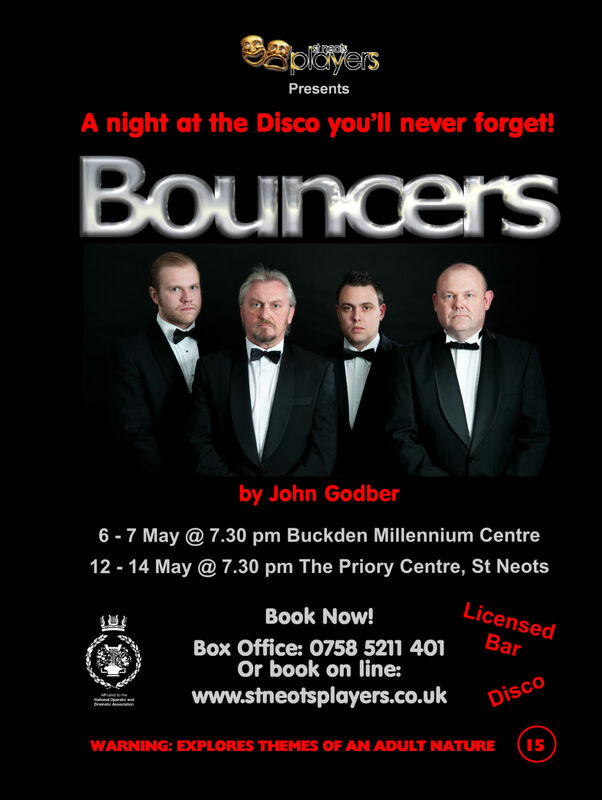 Bursting with imagination and wit and presented by just four actors, Bouncers is an outrageous and hilarious parody of the disco scene. The four brutish bouncers of the title portray over twenty different characters as we are invited for a night out on the town. 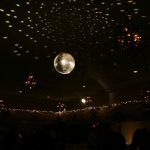 We see them as giggly girls and lads on the make preparing for the big night out as we follow their progress to the disco floor. There, we also meet an entire cross-section of disco-goers, including Hooray Henrys, pogoing punks and drunken slobs! 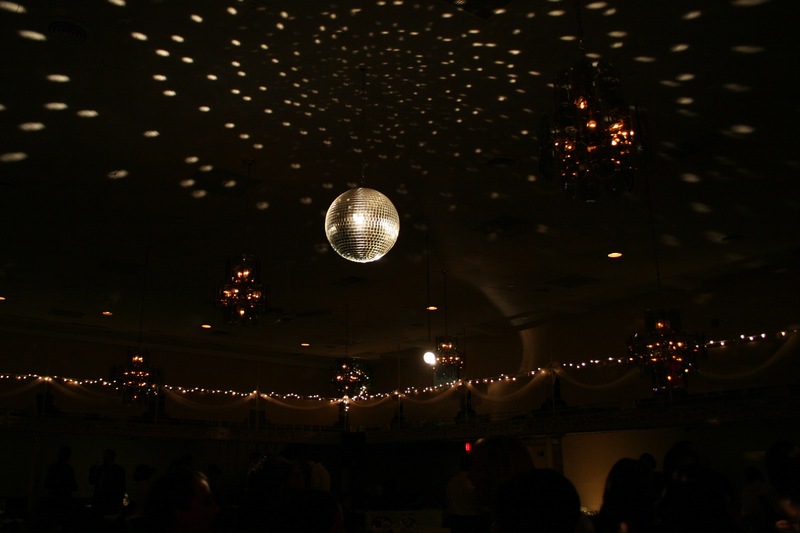 The evening’s events arc set against the tatty glitzy glamour, flashing lights and pulsating beat of the night-club scene.